If you are looking for an alternative thing for your floor, and want to get high-quality and sophisticated finishes, natural stone tiles are perfect. 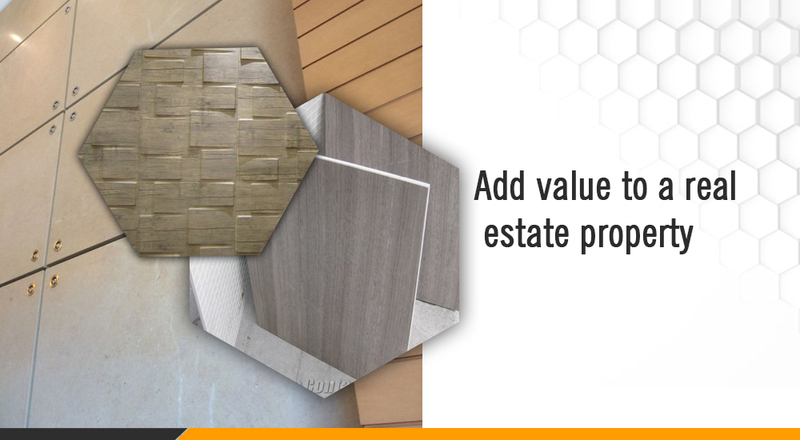 When you choose natural flooring, you will find that you still have a lot of options in terms of materials including sandstone honeycomb panels, marble honeycomb panels, granite honeycomb panels, stone and more. Many homeowners are choosing natural materials for flooring, as they not only create a high quality and stylish look but they are extremely durable and a great investment, as they last for a long time. 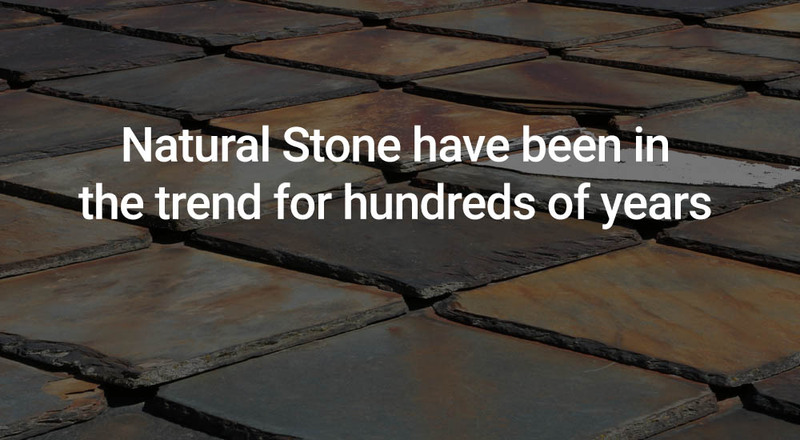 Natural stone tiles have been used in homes and businesses for hundreds of years, and are fast becoming a popular choice for those who are looking for quality material to tile their home or workplace. Why these types of tiles are so sturdy, you will discover that the areas in which they can be used are almost endless. For example, you can use natural stone tiles indoors, such as your kitchen or bathroom. You can also use these types of natural tiles for outdoor areas too, such as a patio or outside staircase. 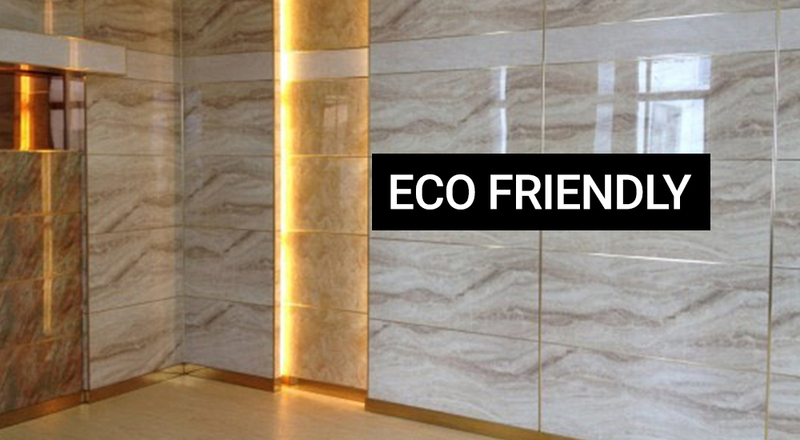 Another reason why many are choosing flooring made from natural stones is that they are considered eco-friendly. Opting For Natural Honeycomb Stone Panels for your home or office from your local areas or even from your country will help reduce the carbon footprint as well as support local businesses. Not only do these types of materials last for a long time and it is simply sensational, but they can also add value to your property. If your home has been upgraded or refurbished with high quality materials, this will often be noticed by potential buyers if you want to sell your beautiful future. Real estate agents and potential buyers will appreciate the quality and detail of features such as floors, and are often willing to pay for such quality as well. If you want to have a real project impact on an area in your home with natural stone tiles, there are many ways in which you can do it. For example, natural stone tiles look great in bathrooms. You can Choose To Use These Tiles On One Floor, which of course will look amazing. 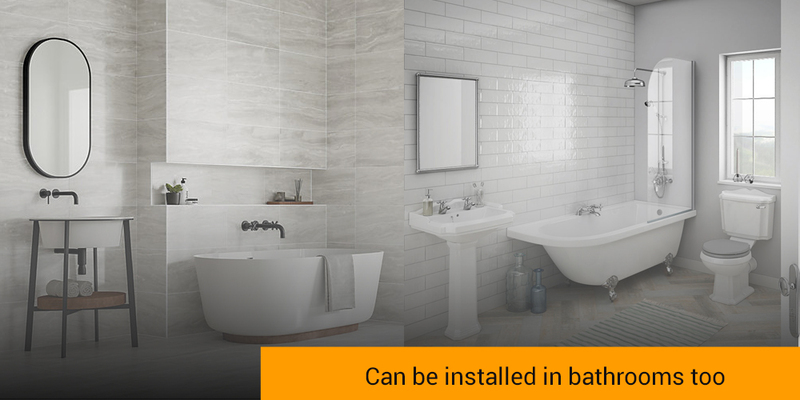 However, for a truly glamorous and high-quality bathroom, you can also choose to use these tiles on the walls too, as many of the materials used are not only durable but also waterproof. Natural Honeycomb Stone Panel tiles are perfect for those who are looking to lay tiles with a number of benefits. Not only do they look very much, but they are highly durable, a wonderful investment and also eco-friendly! Lightweight, perfectly flat and smooth, and unbelievable strong, these aluminum or fiberglass honeycomb panels are the newest wave in stone technology.